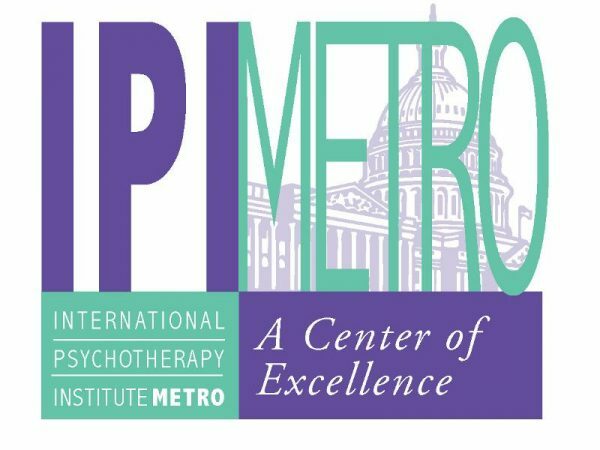 IPI Metro serves the DC Metropolitan area and provides a variety of programs in connection with the International Psychotherapy Institute. We are a leading resource for continuing education of students, residents, and professionals in the mental health field and allied professions. Our course offerings provide an in-depth psychodynamic approach to psychotherapy for individuals, couples, families, and social groups.